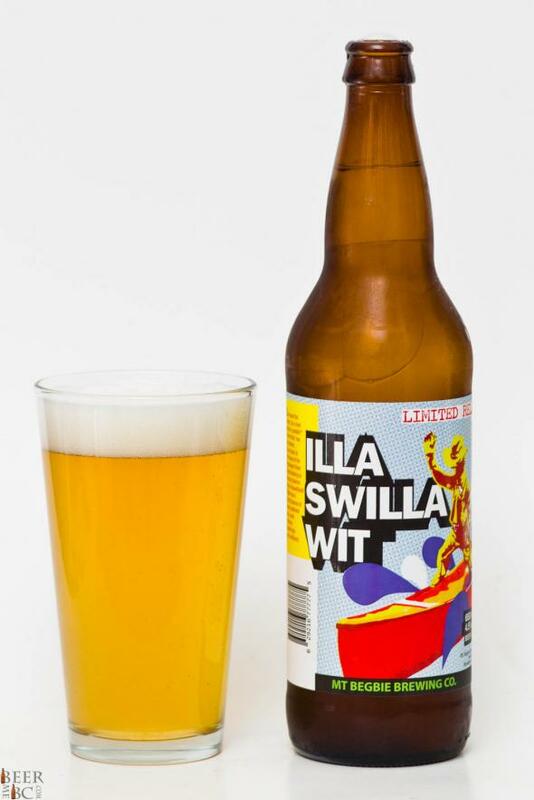 In the line of freshly branded Mt Begbie beers comes the Illa Swilla Wit. This Revelstoke brewed beer pours a slightly clouded golden colour topped with a single finger of finely packed head which leaves moderate lacing on the glass’s sides. 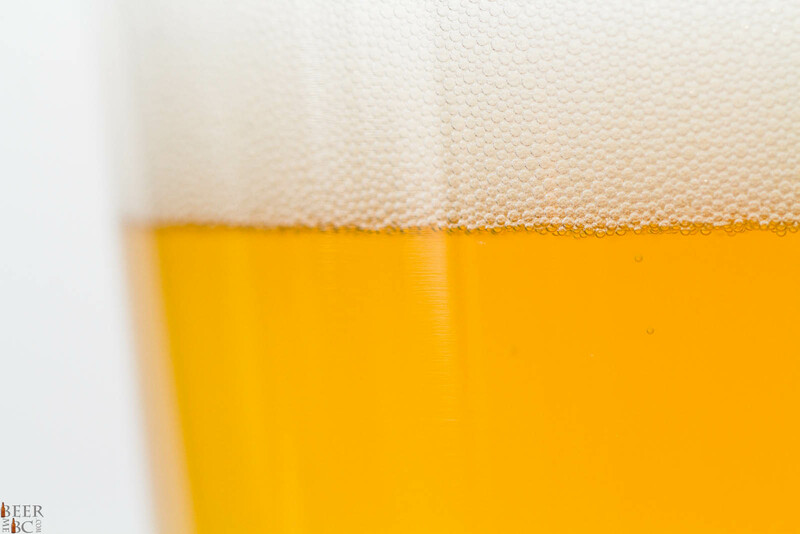 Through this head comes a nose of light Belgian Witbier with wheat, coriander and orange peel adding a citrus-sweetness to the summery smelling beer. The flavour is refreshing and light on the tongue with a light start building with citrus and coriander as the flavour progresses. The finish is light and a mild spice with orange peal lingers just behind. The nose is bigger than the flavour in this beer giving a great sensory experience while remaining light and sessionable for a hot summer day.